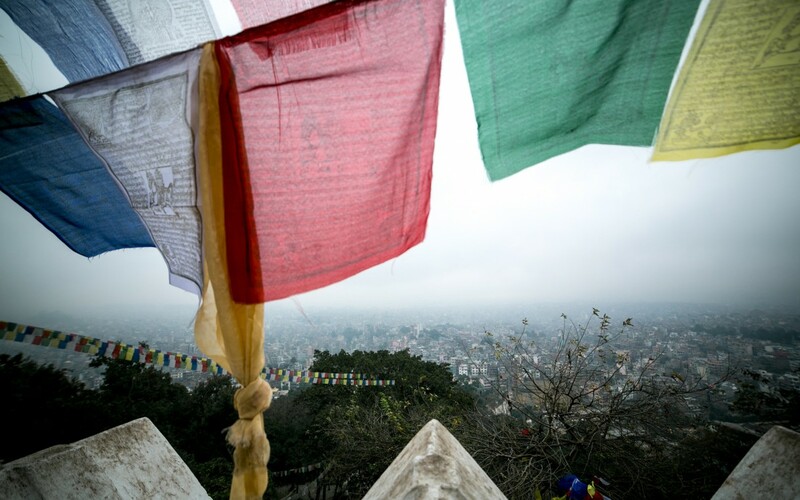 I worked to help people in Nepal prepare for the worst. Those efforts will be tested in the days ahead. Kathmandu was ever a disaster in waiting. The densely populated capital of one of the world’s poorest countries clings to the slopes of the seismically unstable Himalayas. The city was nearly levelled, and 8,500 died, in its last great earthquake 81 years ago. It had history. On Saturday the long-feared calamity struck. I first arrived in Kathmandu in 2007 to begin a new job with Oxfam. I’d been with Oxfam two years earlier and 1,000 kilometres west along the Himalayas, part of the international aid effort following the 2005 Kashmir earthquake. I saw towns there razed by the shifting tectonic plates that lie beneath that mountain range. More than 75,000 people were killed then, 85,000 injured, and more than 3 million made homeless. Communications are so vital for workers to coordinate relief and aid, so the ability of medical and engineering staff to work easily is likely to be severely hampered. We have staff on standby in India and around the world – and tons of relief supplies now readied in our warehouses – prepared to fly in to provide more capacity to our country team and aid for a traumatized population. But the airport was closed, roads and bridges damaged, and tons of rubble are blocking the streets and alleys of Kathmandu. Water supply pipes, electricity generating sub-stations, bridges, treatment plants – all these things will be affected, and food, water, fuel and medicines will be immediately in short-supply. From today people will start skipping meals and to rely on friends and relatives for support. Some will be moving to areas they consider more safe, where they will set up camps. Others will choose to stay close to their belongings and shattered homes, perhaps waiting for missing relatives. They will start selling assets in “distress sales”. They will use what food, cash, and property they have just to get by. They will start borrowing. Many poor Nepalese will already be in debt. All these contingencies and actions are described in Oxfam’s program plans for exactly this kind of eventuality. Our country team has been preparing for them for years. Oxfam has invested a lot of time, effort and resources over the years in working with partner groups in Nepal on what we call “disaster risk reduction” programs. All of this work that we have done together will be severely tested over the coming days and weeks and months. I know many of these groups as knowledgeable, networked and committed from having working alongside them. The NRCS Disaster Management Department works on search and rescue, first aid, shelter and water and sanitation; the Centre for Disaster Management similarly; DPNET works on information and coordination; we have worked with the National Centre for Earthquake Technology. 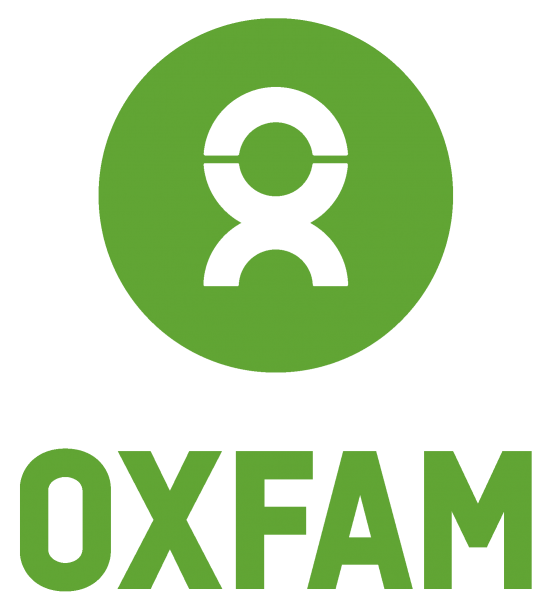 Oxfam has a significant network of dozens of partner organisations that will be swinging behind the government and donors’ efforts in support. In the meantime, however, local people – medical staff, local officials, local aid workers and affected communities – will be striving to help each other while trying to make sense of the chaos and destruction. Asian disasters: When will they end? Help rush urgent aid to survivors in the wake of this disaster.